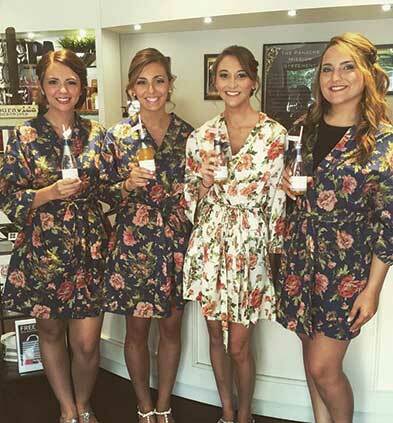 The Panache Bridal Team is available to cater to you and your Bridal Party in our salon location, or we would be happy to travel to your wedding location. Our professional staff is committed to providing superlative services to enhance those special moments and make your dream a reality. Panache has a designated Bridal Coordinator to ensure all scheduling and questions are handled with personal care until the moment you walk down the aisle. Panache Bridal Packages can cover everything from pre-Wedding prep Nail Services & Massage for the Bride and Groom to Hair and Makeup on your big day for you and your Bridal Party! 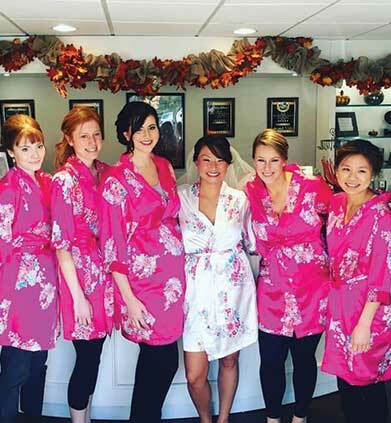 "I cannot say enough wonderful things about my experience with Panache Salon and Spa's bridal services. Panache first came highly recommended to me by my then future mother and sister in law after I got engaged. They suggested I look into their bridal hair services for my upcoming wedding and invited me along to their annual holiday party to speak with someone about my big day. I met with their fabulous bridal coordinator Dana and she answered all of the questions I had and gave me all of the information I needed. After the holiday party, I started going to Panache regularly for my hair. 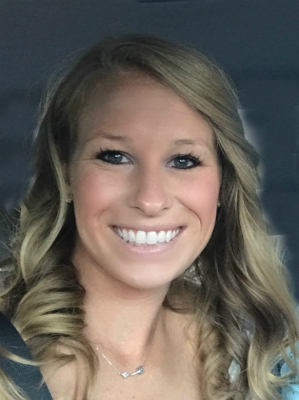 From my first appointment with Natalie M, Panache's level of service, professionalism and all around atmosphere, greatly surpassed any salon experience I had ever had in the past. Everyone is so nice and pleasant and they truly go above and beyond to make you feel like a pampered queen! Natalie M. was absolutely amazing to work with and was so helpful with creating the perfect bridal look. She, along with every other staff member, is so knowledgeable in her field and is a true artist. 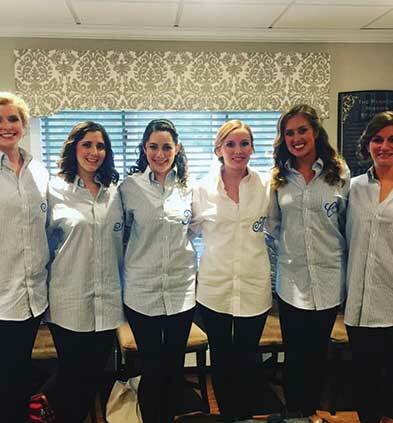 Throughout the whole year leading up to the wedding, Dana, Natalie, Lindsay C. and Danielle were incredibly helpful in making sure every trial, hair and nail appointment was made and every question I had was answered. Dana and Lindsay C. were especially great with helping me to make any changes to the schedule to accommodate the inevitable last minute wedding issues that arose. They made the process entirely stress free which was so much appreciated as a busy bride. On my wedding day, myself and my entire wedding party were treated with the up-most care and every one was finished and ready ahead of schedule. Danielle was the absolute perfect hostess and made sure to get us anything we needed and helped us to relax as much as possible. The stylists, Natalie, Shannon, Dana, Sara and Kayla did a wonderful job and we all looked absolutely stunning! I am so happy to have been able to work with Panache and very grateful to the entire staff for making my day even more magical! I would highly recommend Panache Salon and Spa to any future bride for all of their bridal beauty needs. You will not be disappointed!" – Emily S.
We were featured in NJ Bride Magazine for doing the Hair, Makeup and Eyelashes for a NJ Bride!